Raksha bandhan is a pious festival that emphasizes on brother- sister love and bonding. It is celebrated all across India with joy. This festival brings about a meaning beyond boundaries not necessarily a biological brother- sister. 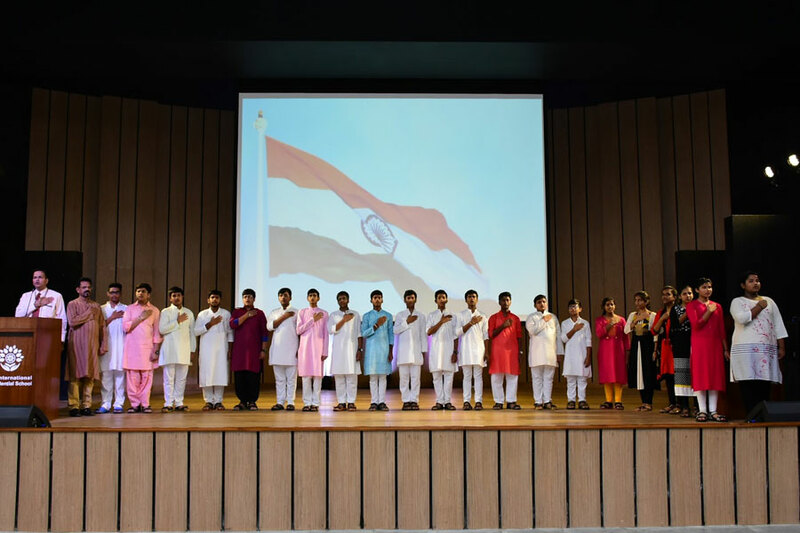 Class IX students of SAI International Residential School held a session on Raksha Bandhan on August 23, 2018. They showcased a very emotional and a meaningful video that accentuated the deeper meaning brother-sister relationship. 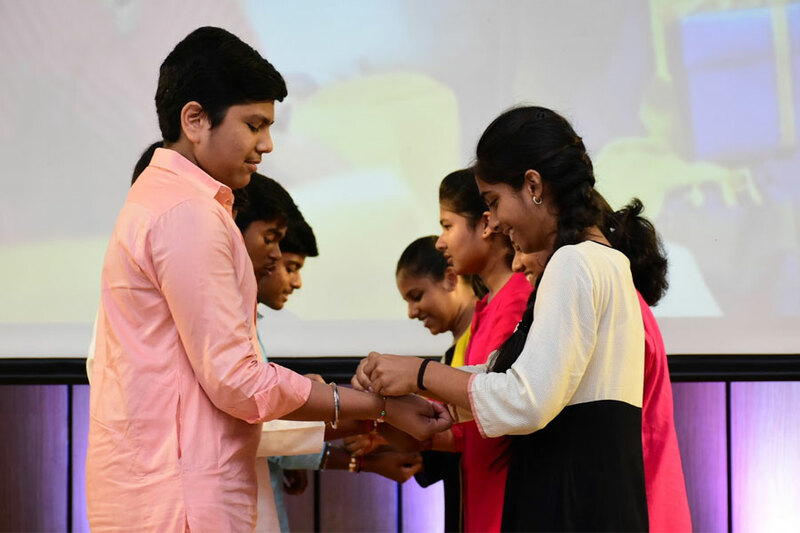 A rakhi making workshop was also held towards the evening where the children made some beautiful rakhis and tied them on the hostel-brother’s and their headmaster’s hand. 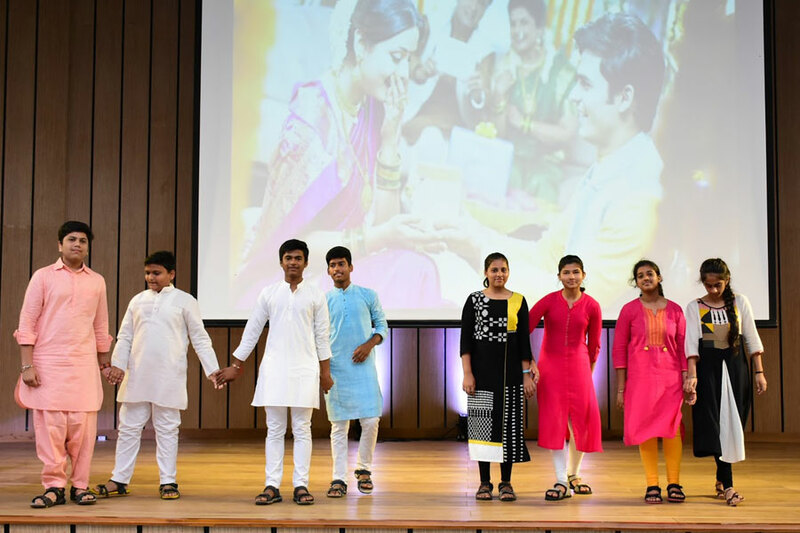 It was an emotional day for the students as they missed their siblings on the occasion of Raksha Bandhan.